Nicamerican Missions’ goal is to bring love, faith and hope to the neediest of those, through a variety of projects. We focus on the physical, educational, and spiritual health of those we serve. 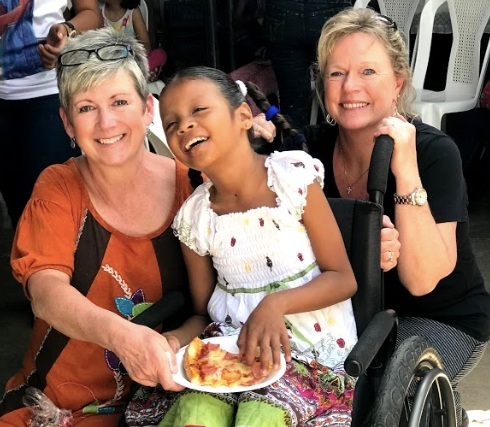 Nicamerican Missions is dedicated to the education and success of children with special needs and abilities through the work that Stanley’s Kids does. Nicamerican Missions seeks to provide the resources that One Mission Mercantile needs to give hope to people in vulnerable situations by sharing God’s love and grace through community, relationships, skills training, and job creation.